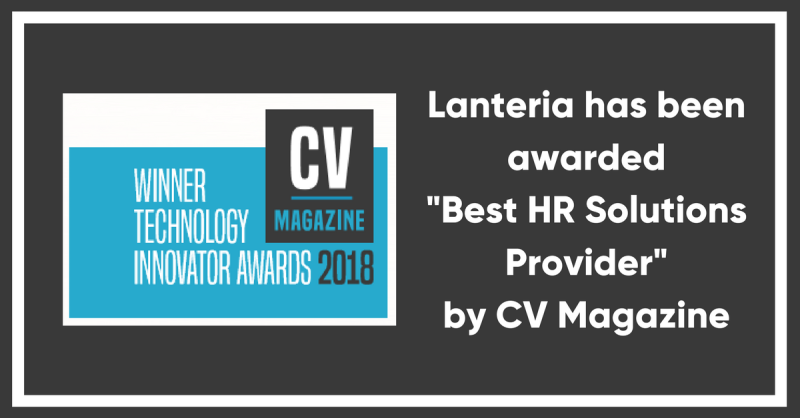 Lanteria was awarded as the Best HR Solutions Provider award by CV Magazine! CV Magazine says: "These awards highlight the truly top performing businesses, individuals and departments in today’s market, and our expert teams have worked tirelessly throughout the process to ensure that only the most deserving receive one of our prestigious awards." 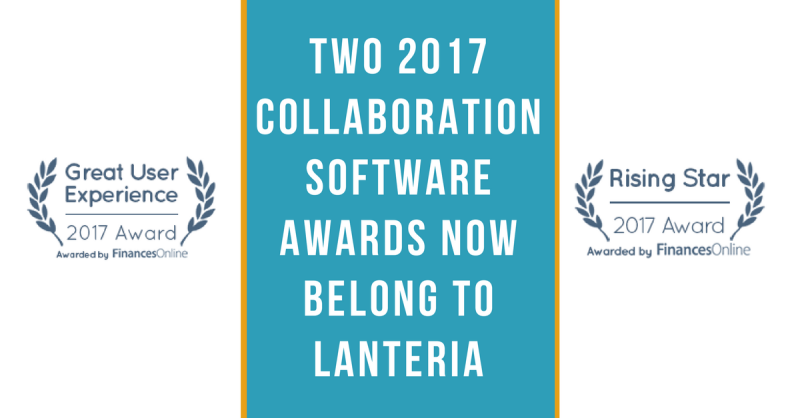 Join Lanteria at the North American Collaboration Summit 2018! 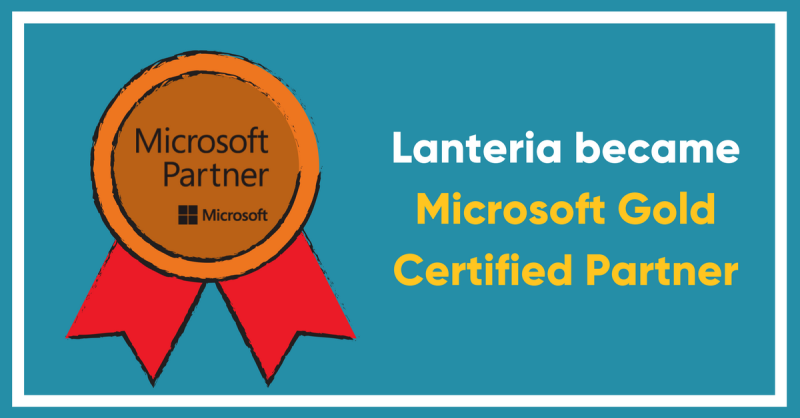 Do you need training on SharePoint, Office 365, Power BI, or Azure from experts from all over the world? 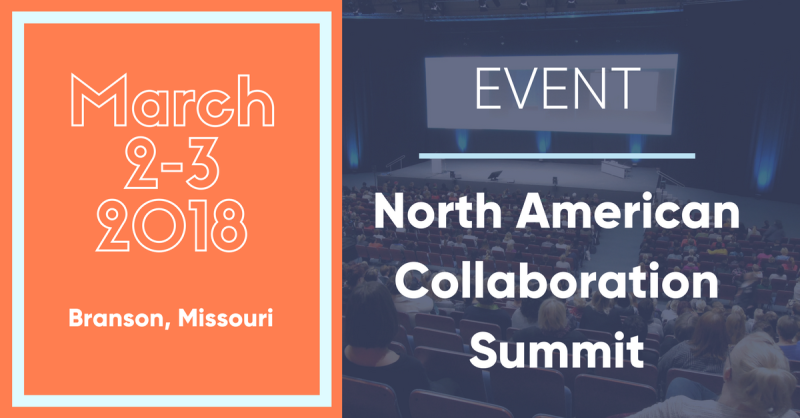 Do you wish you could get the same caliber speakers and content as a major Microsoft event but for only $65? Do you have questions that could be easily answered if you could just talk to the people that literally wrote the book? Do you like to win prizes and get free stuff? 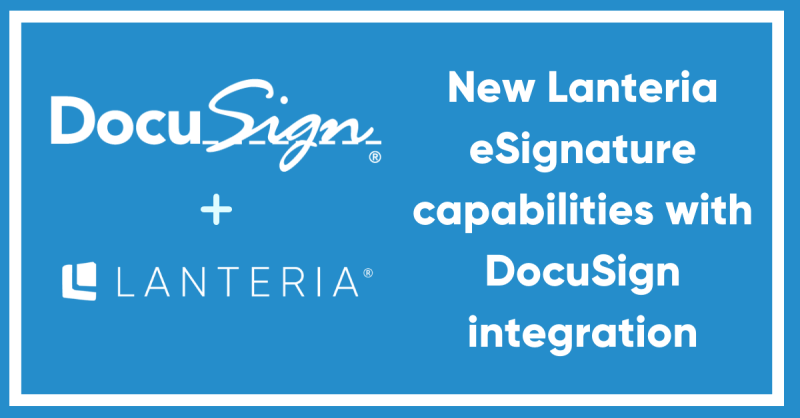 Are you tired of the same old technology conference?